Official measure has the last say. 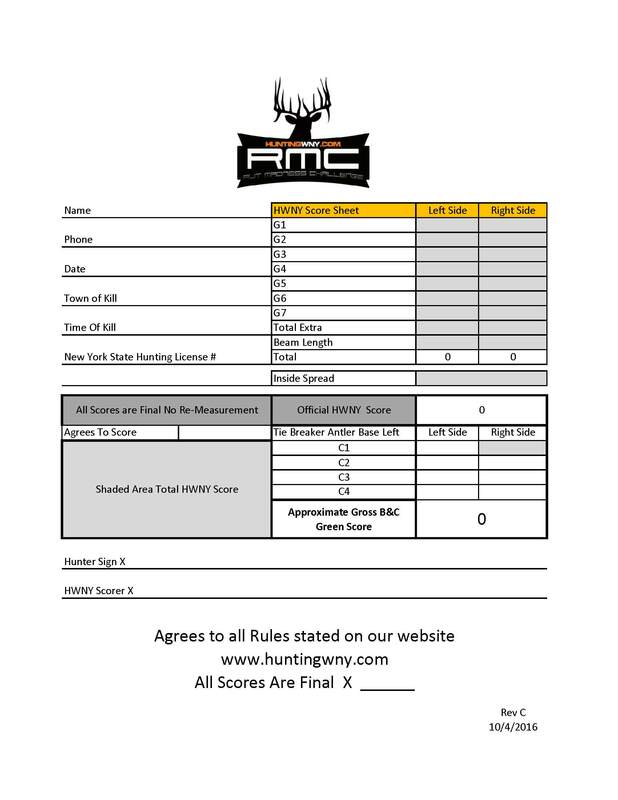 Any hunter found trying to cheat will automatically be disqualified. 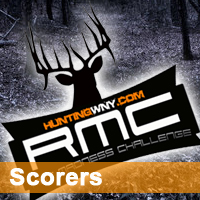 In case of a tie breaker it will be drawn between 2 hunters whose score is the same.